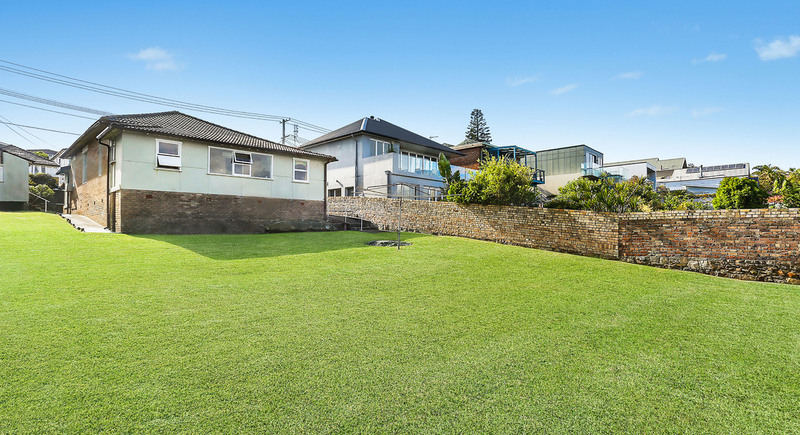 Sitting on a sizeable 794sqm (approx.) 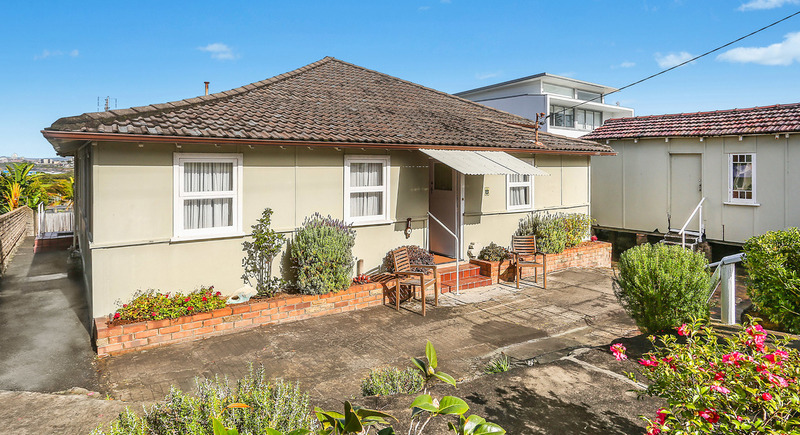 of land, this much-loved beachside cottage has many a memory between its walls having been held by the one family for close to 70 years. 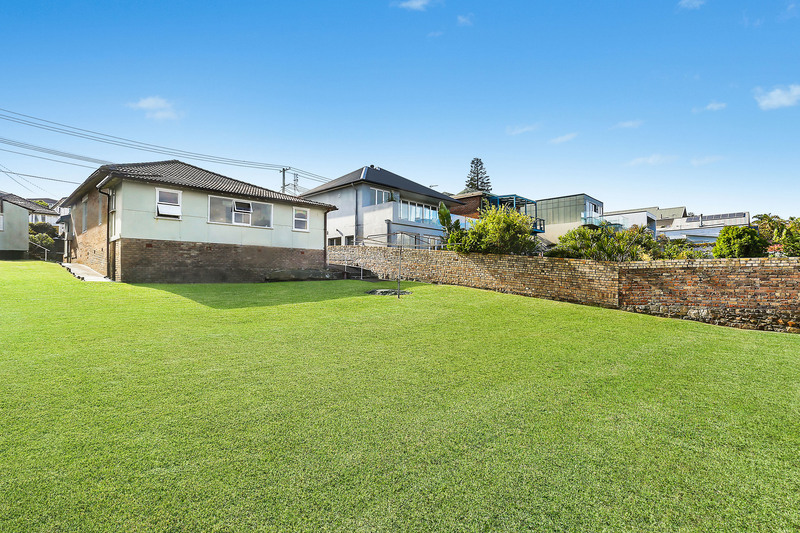 It's now time for a new chapter for this original 1950s home located in one of North Curl Curl's premier streets. 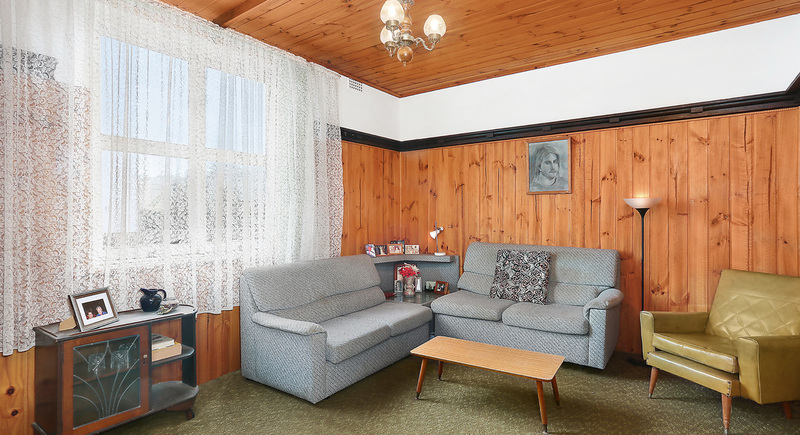 With 4-bedrooms, 1-bathroom and a floorplan that provides 3-sunrooms, this well maintained original cottage provides a flexible and spacious floorplan, and with a north-facing aspect, interiors are light and bright. 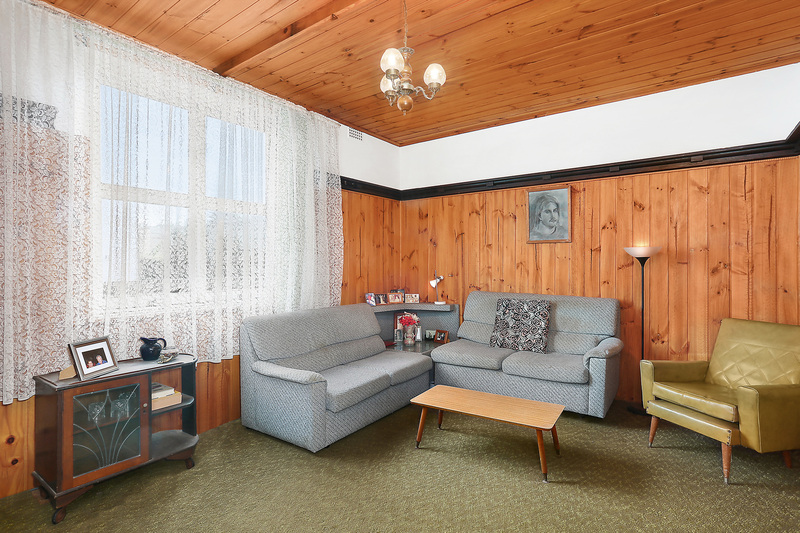 The home also features a separate living and dining room as well as a decent sized laundry, ensuring it caters to family needs. 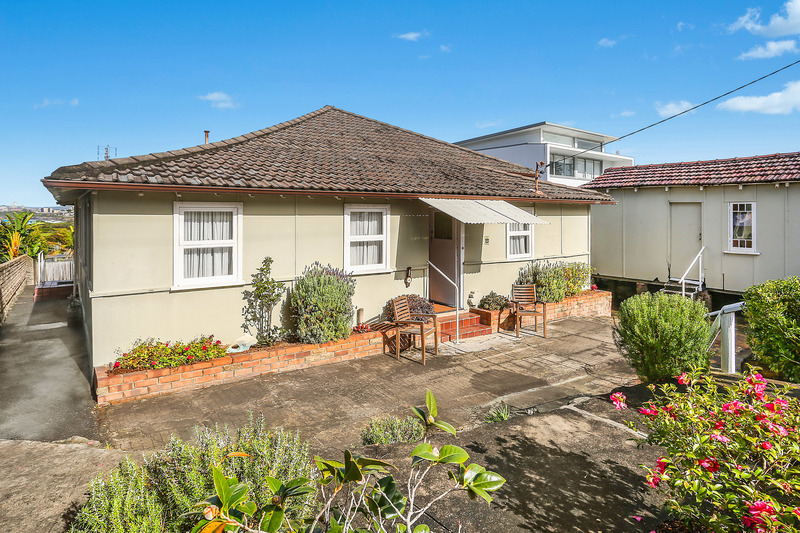 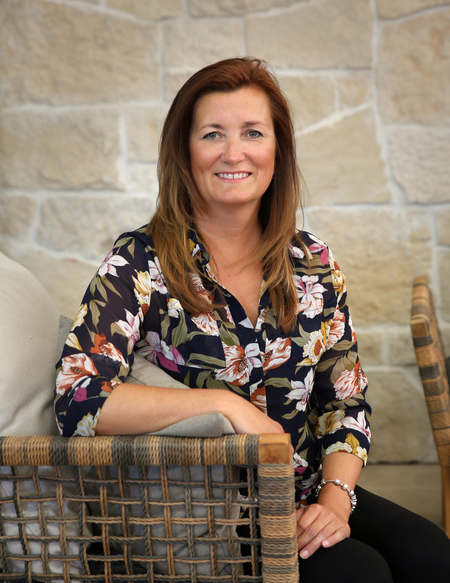 One of the few original cottages standing on Austin Street, it presents a very exciting opportunity to realise your dream home. 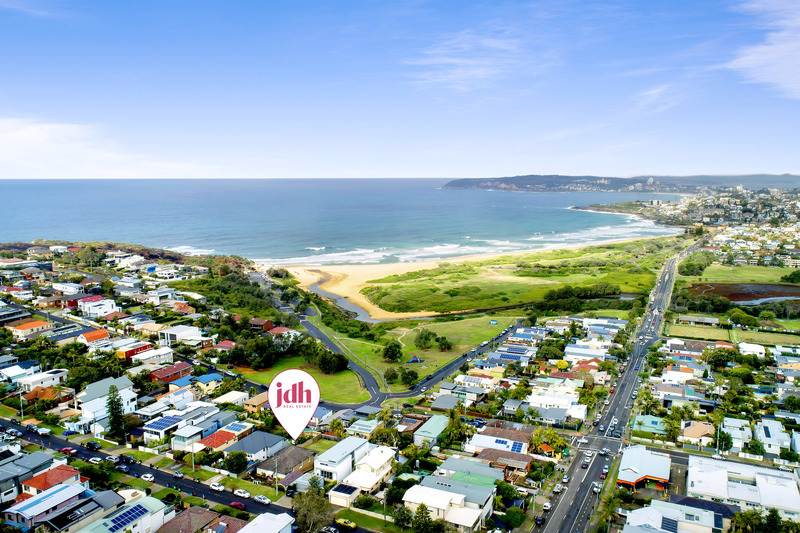 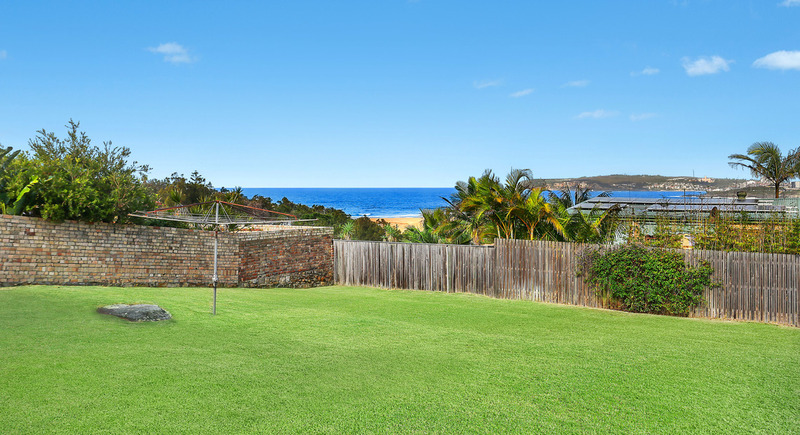 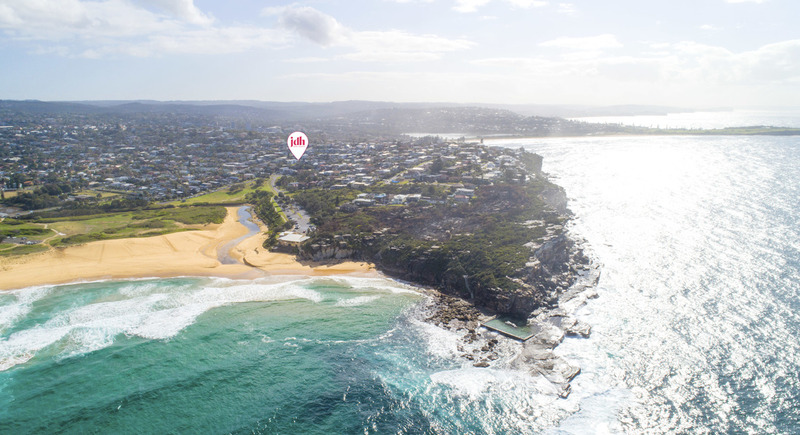 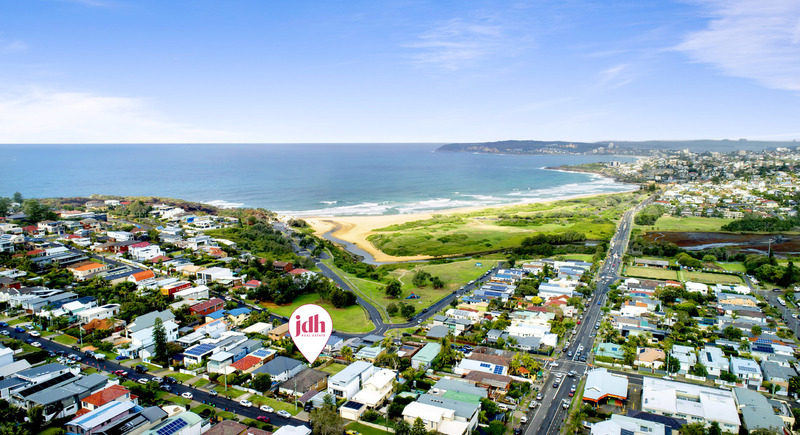 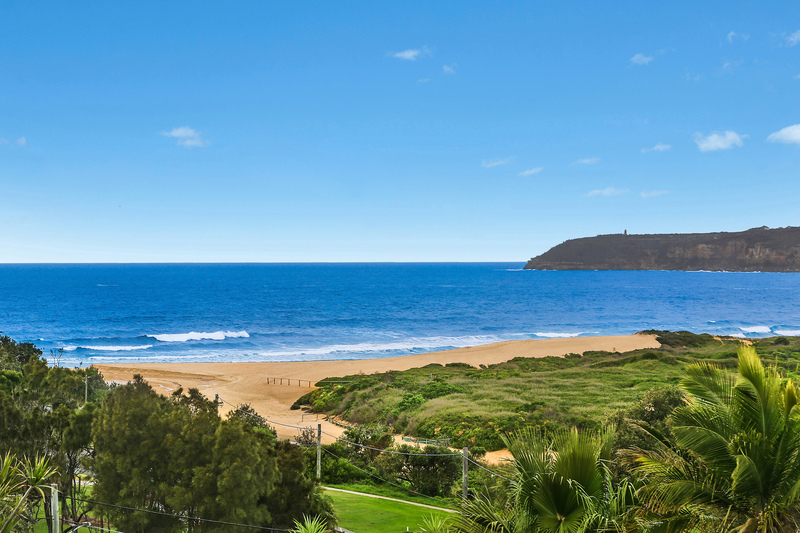 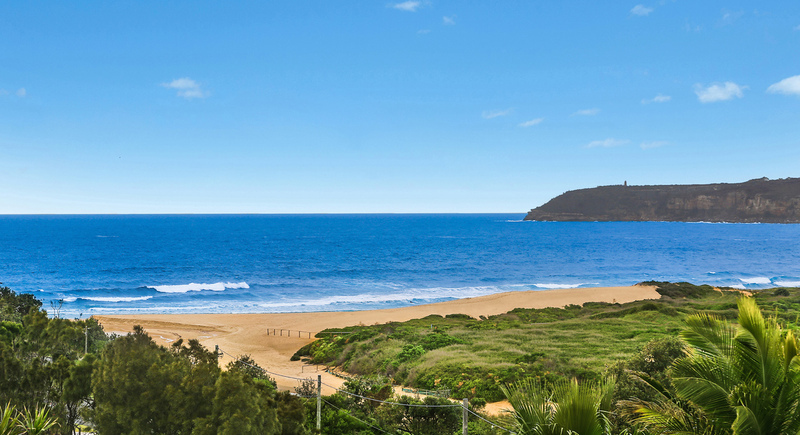 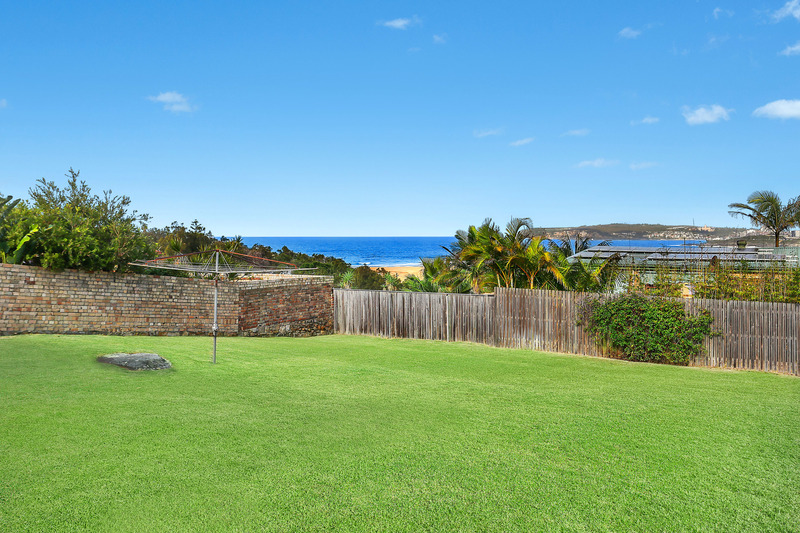 Work with the existing solid double brick foundations or design your dream home from scratch on this near level block that has unrivalled views out to North Curl Curl Beach, the headlands and beyond. 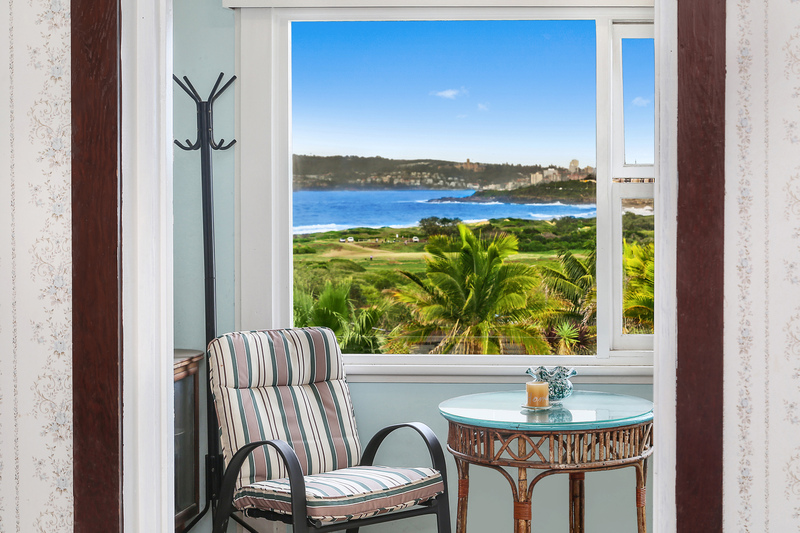 A rebuild or clever renovation will reward the new owner with even greater sweeping coastal views. 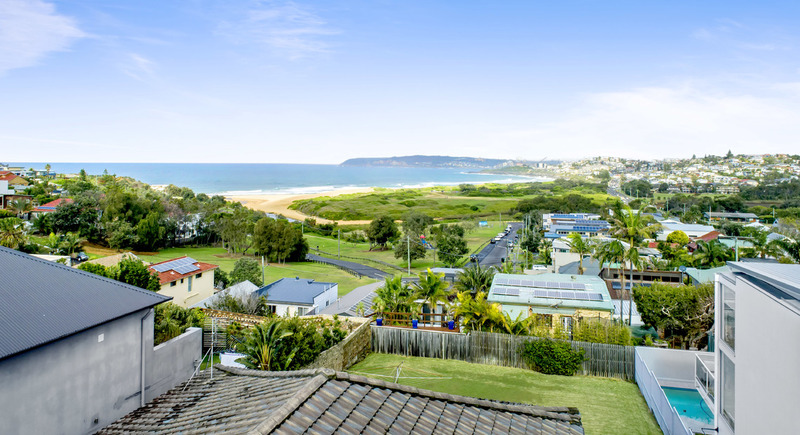 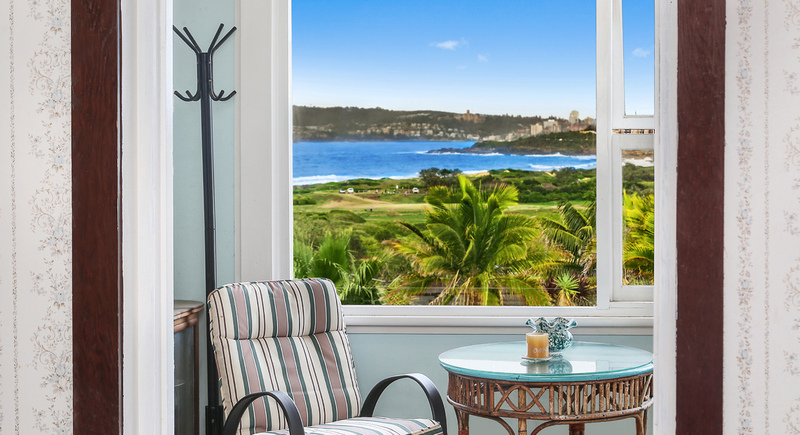 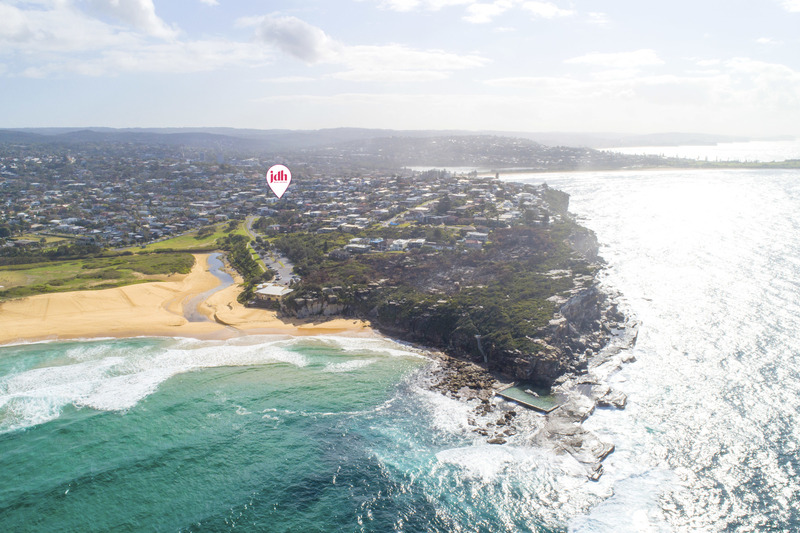 Whether its watching the storms roll in, the whales swim, the surfboats rowing or the ski paddlers paddling, this perfectly placed home offers up the best vantage point to enjoy everything coastal living offers. 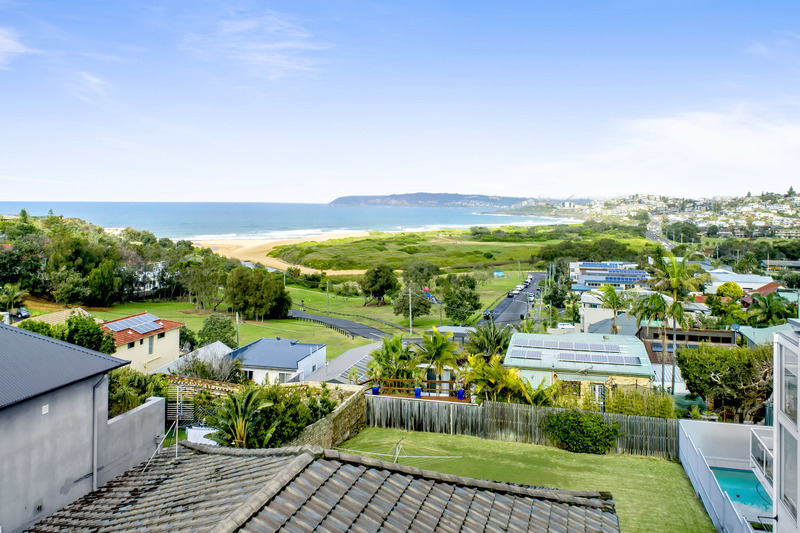 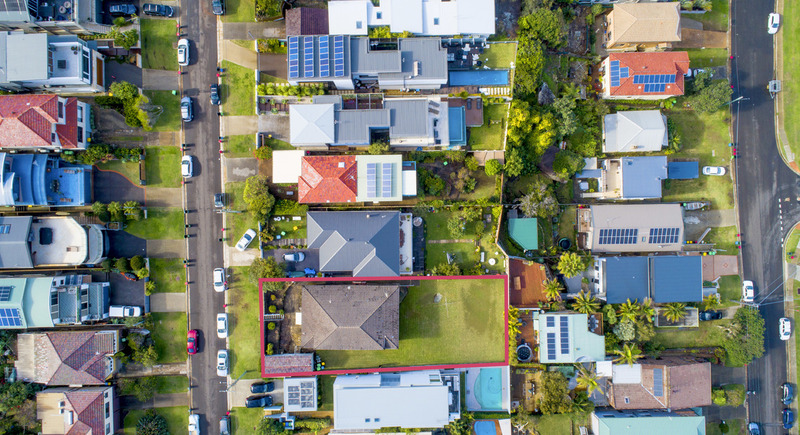 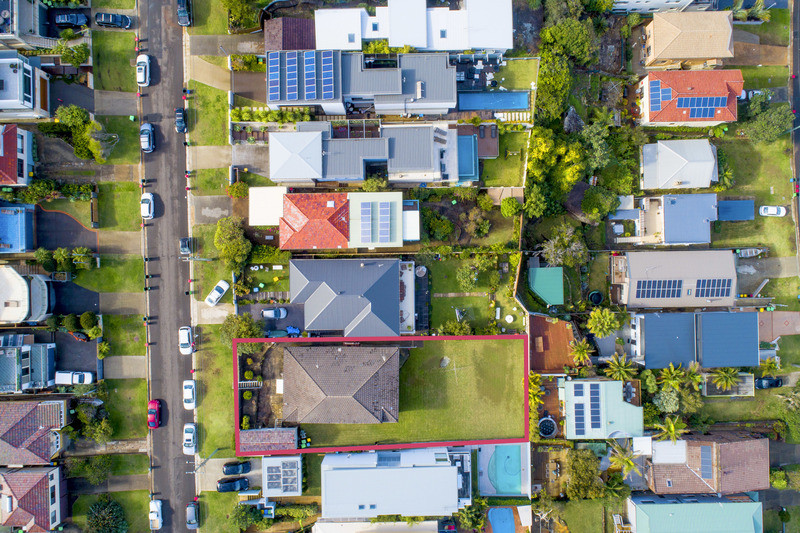 Close to shops, sought after schools (both public & private), buses to Manly & the CBD, parks, the Lagoon and a short drive to Warringah Mall and providing the perfect combination of convenience and peace, this location is hands down unbeatable!